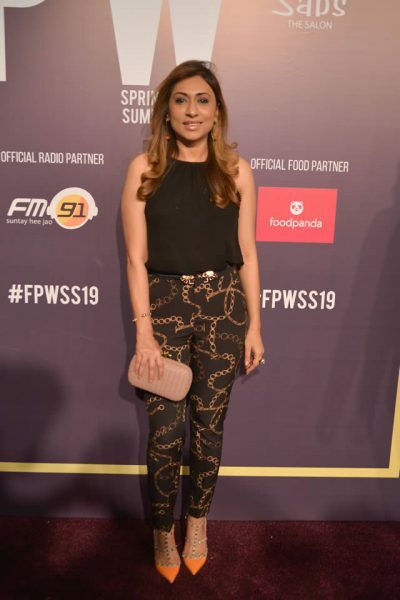 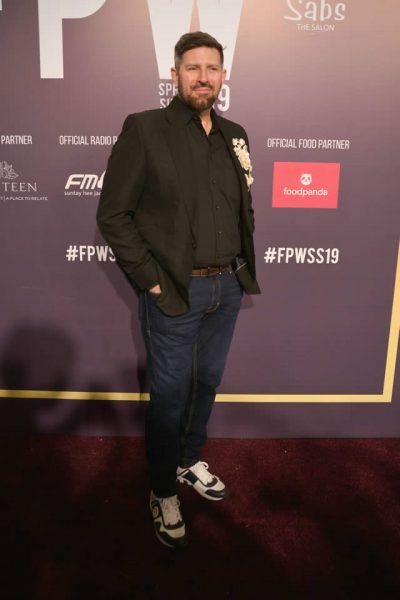 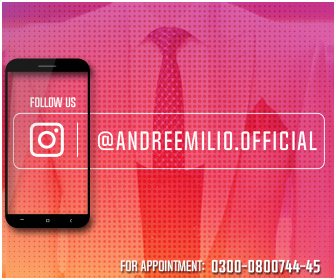 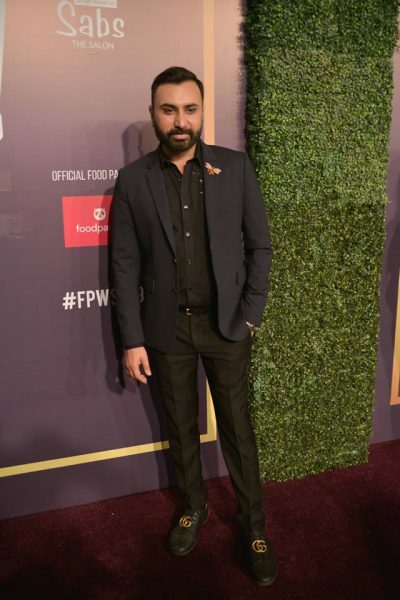 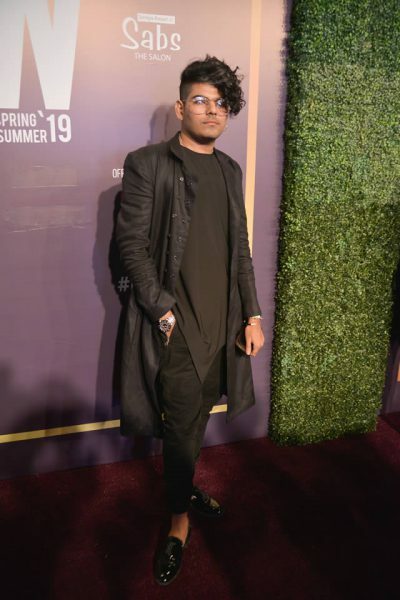 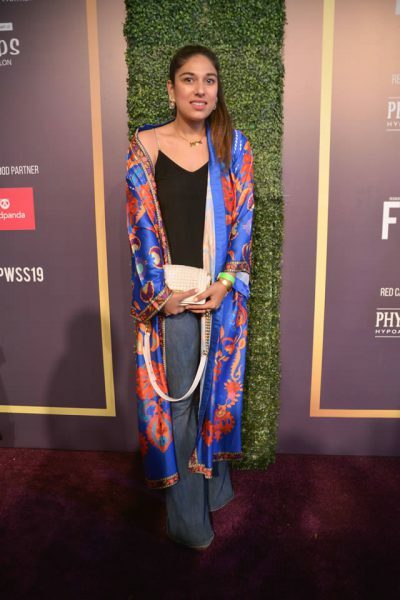 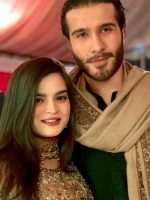 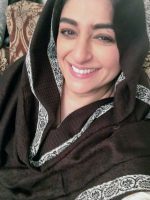 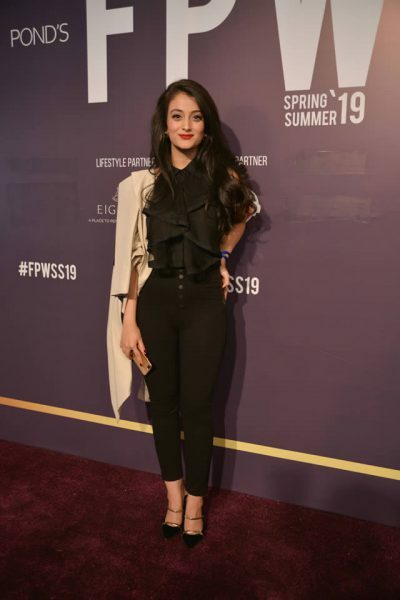 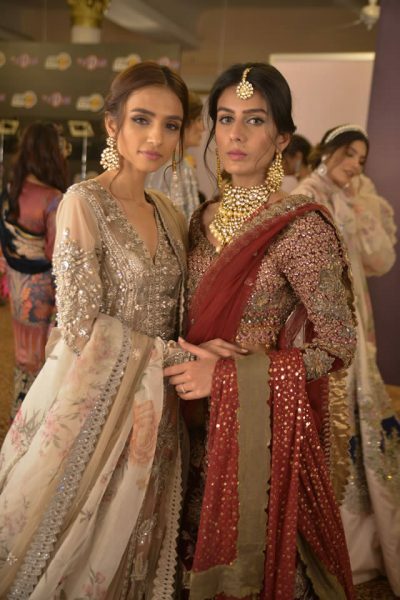 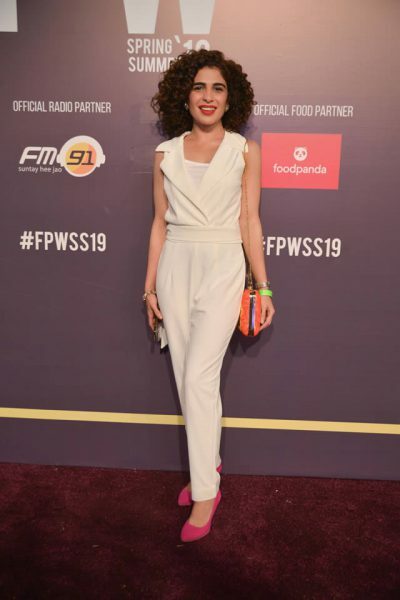 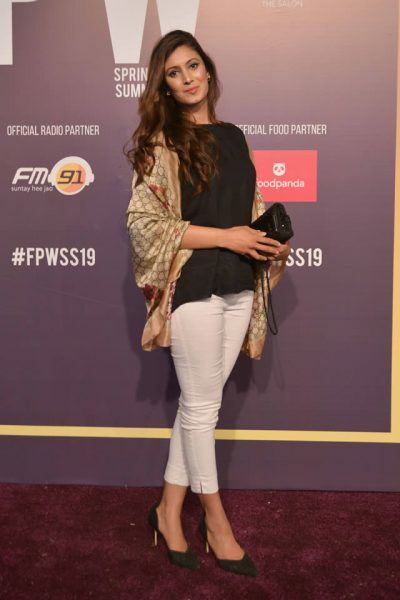 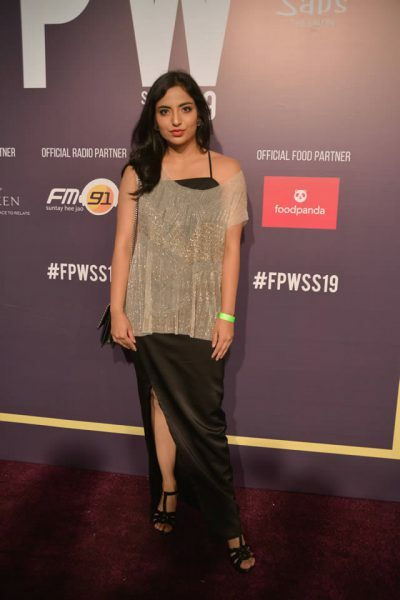 The Fashion Pakistan Week 2019 has taken Karachi by storm, attempting to raise the bar for similar shows across the country. 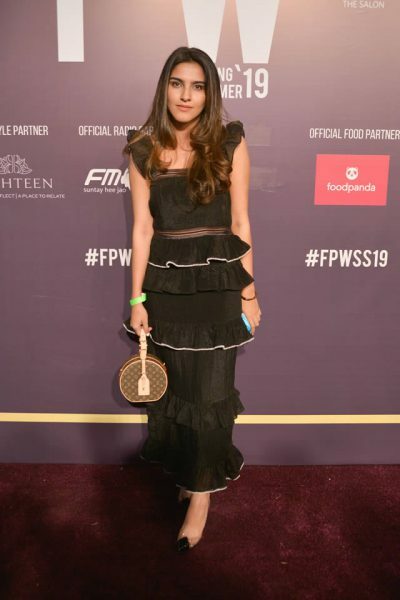 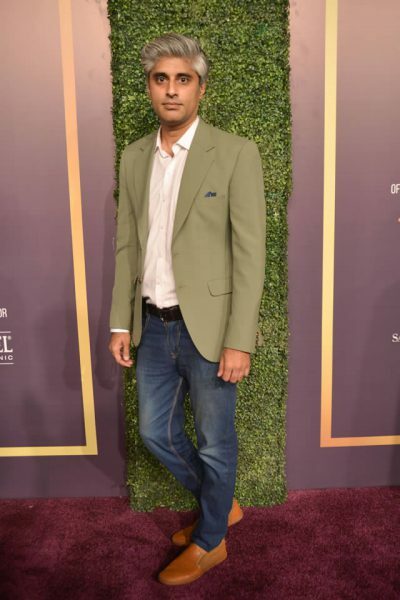 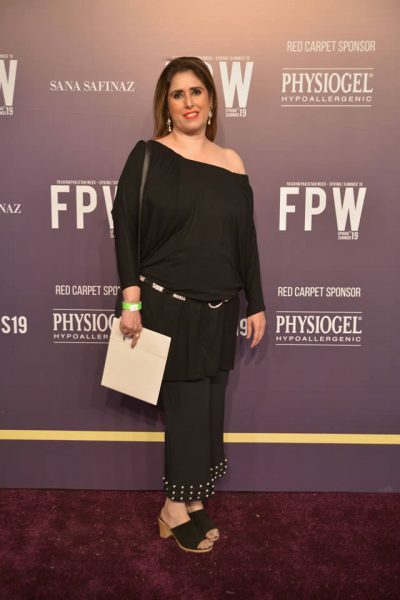 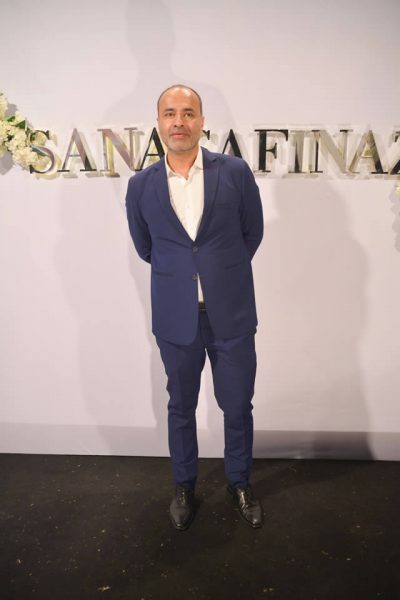 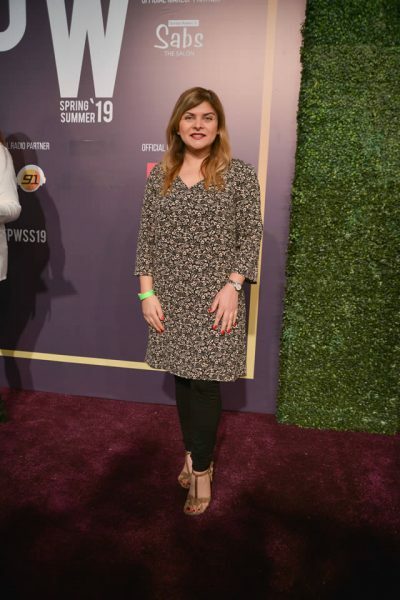 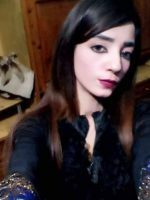 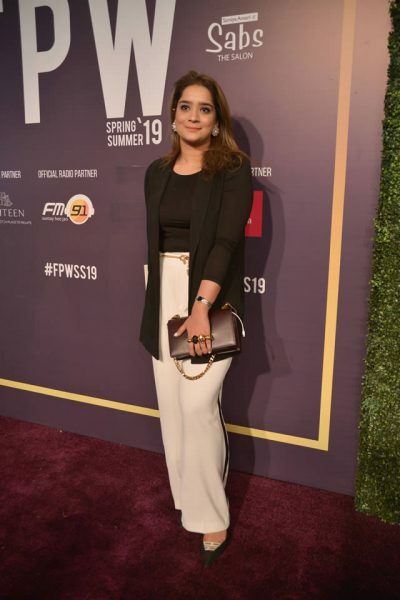 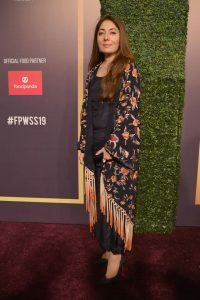 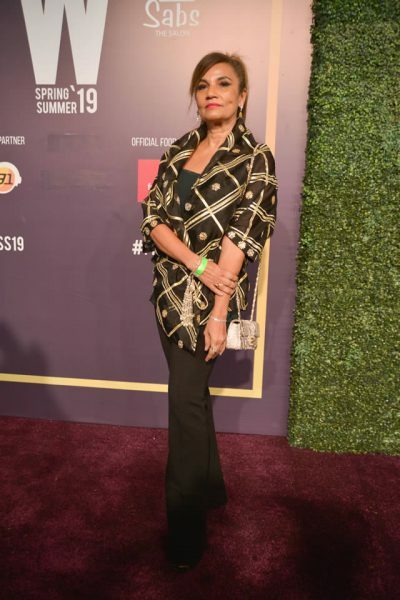 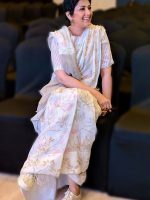 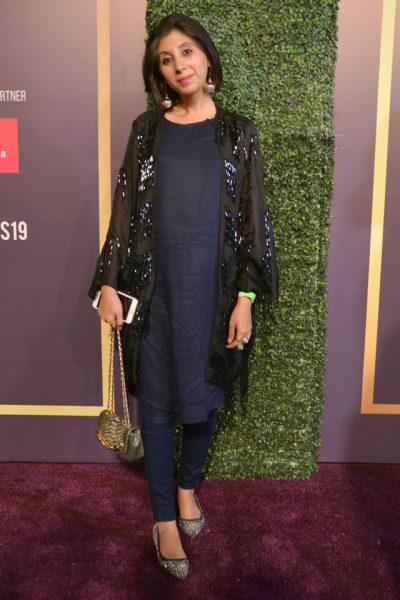 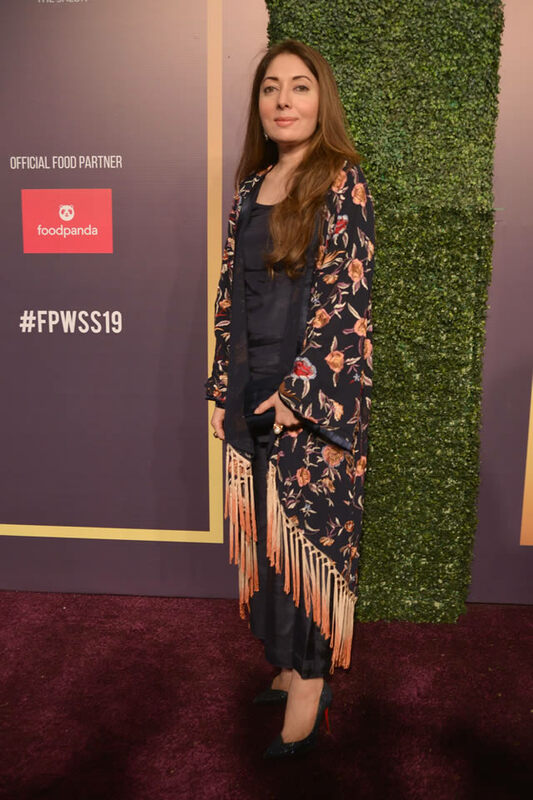 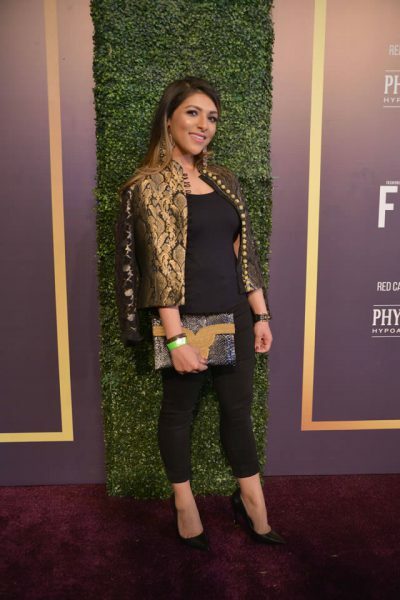 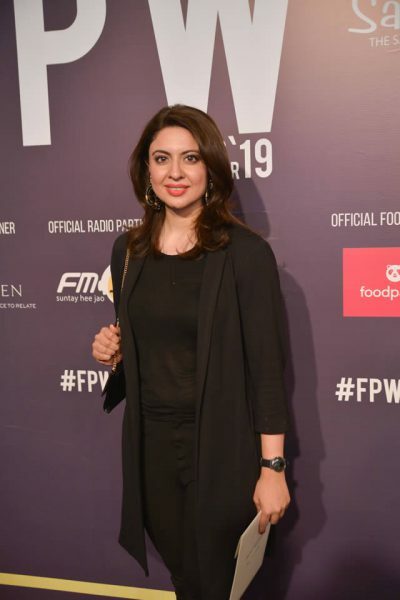 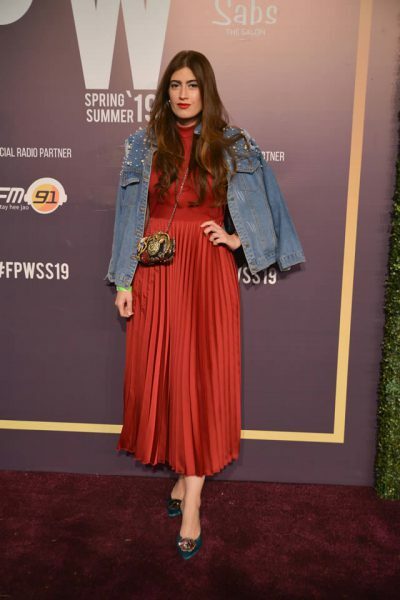 The three day fashion showcase included some of Pakistan’s most renowned and emerging designers with their latest ready-to-wear, luxury collections for Spring/Summer 2019. 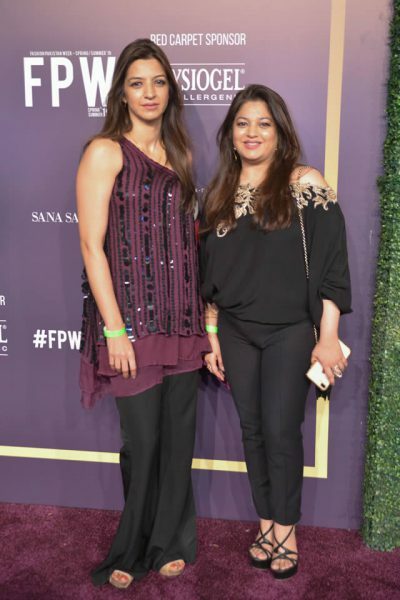 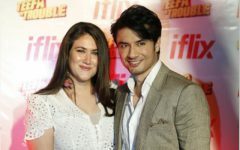 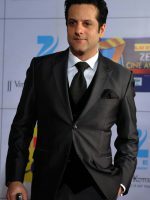 In all the glitz and glamour, the fashion extravaganza was surely a night to remember. 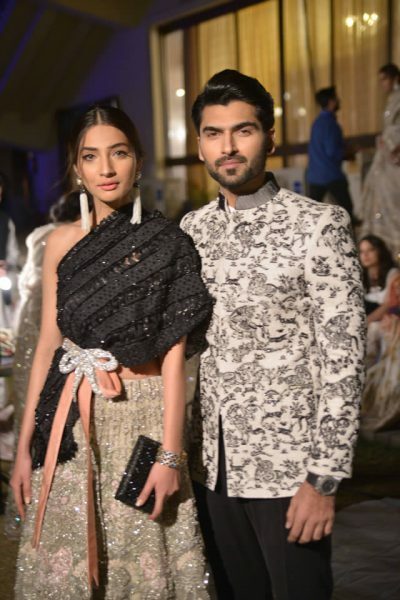 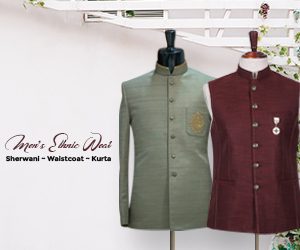 Offering an amalgam of the familiar and the new, the night witnessed some striking trends that are bound to remain in the fashion memory.